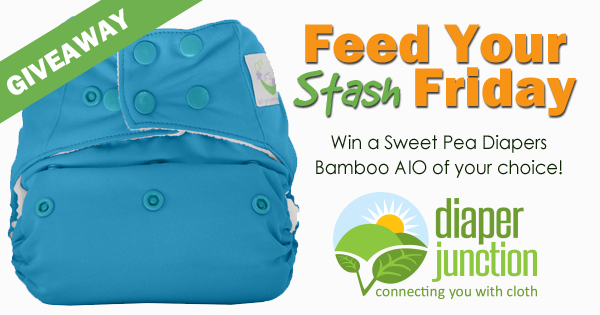 Win a Sweet Pea Bamboo OS AIO Cloth Diaper! Feed Your Stash Friday Sweet Pea Diapers Edition! Enter to win a Sweet Pea Bamboo OS AIO of your choice from our in stock selection! This contest is open to the USA & Canada. Winner will be notified by email and will have 7 days to reply and claim their prize. Must be 18 years or older to enter to win. Would love to win one of these, we haven't tried one before. I would choose the Owls print. All the prints are awesome! But I love key to my heart. The Fluff Mail pattern is so cute! I love Indigo, or maybe Fluff Mail! I realty would love fluff mail! This is an exciting one that has been on my wishlist! I loved my sweet pea newborn covers and have been wanting to revisit the brand. I think I’d choose Rollin’ with It! I'm a sucker for solids indigo! 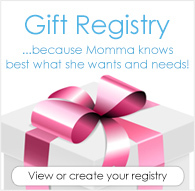 I have been wanting to try this brand so this would be great to win one! I would choose Sapphire if we won! Thank you! I love Fluff Mail!! How cute!! If I won I would probably choose the black diaper. I like the Nordic print--so cute for winter! I would choose air mail! Never tried an aio sweet pea diaper! I like Rollin with it or Owls. I like the fluff mail print. Hard to choose though! I think I’d choose sapphire. I would choose anchors hands down!! I'd choose Lucy. I have it in newborn size and am sad she's about to outgrow it. Would love to try these! We are new to the brand! I would choose fluff mail. Such a cute print! I would love to try a Sweet Pea AIO bamboo. I have the newborn AIO and they are a really nice diaper. I would choose the Blueberry Limited Edition Print Pink Butterfly Garden but I love all the prints, so cute! I would definitely choose Lucy! I have 2 girls in diapers and they would both look so cute in this print! I love the lucy diaper its soooo cuteee! I love Nordic, my kids are skaters. Also the love Beau at Dusk print. I would probably get the teal one! FTM trying to try out cloth diapering! Would love to try these! Would love to win Lucy!